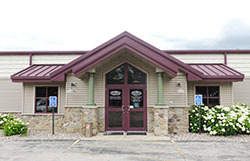 Join us tomorrow for Free Make N Take Saturday, a new event at your favorite scrapbooking and card making store! 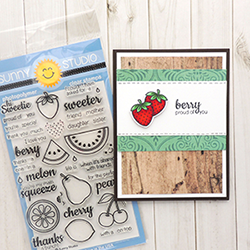 Grab your adhesive, purchase $10 or more in the store, and create this fun card. 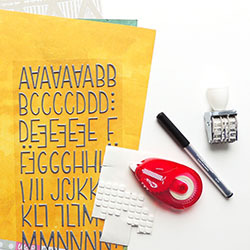 You'll enjoy using rubber cling stamps, Tombow markers, and Stickles glitter glue. Registration is not required. We hope to see your pretty face there!